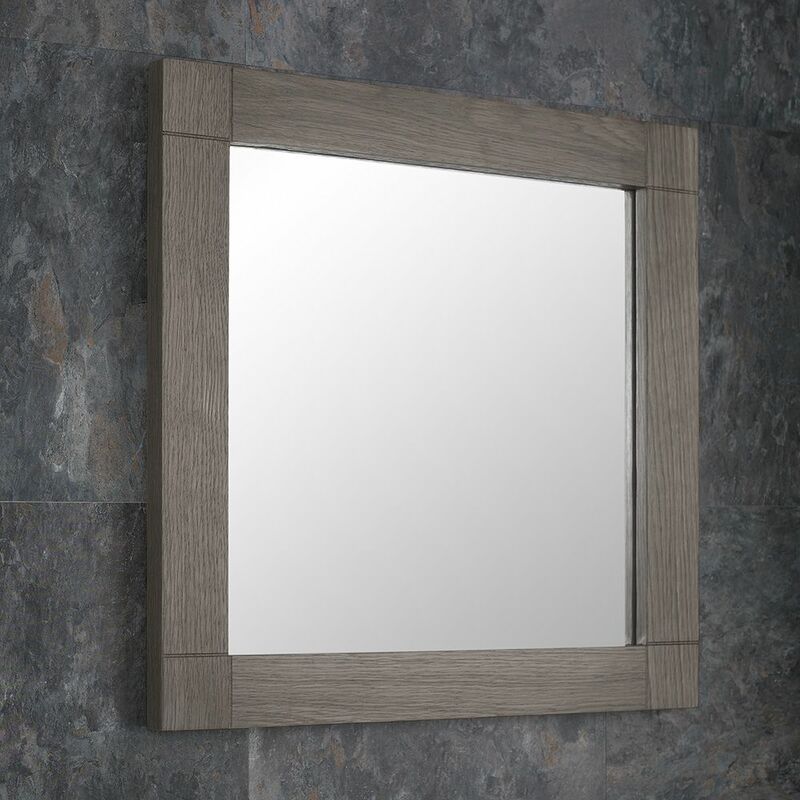 The solid oak frame which is 60mm wide is finished with a protective laquer that doesn't detract from the grey finish and add a smooth finish to this item. It really does ooze quality and it comes complete with fixtures to ensure that this is an all you need purchase. 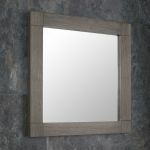 Order this stunning solid oak mirror today and take advantage of our free mainland UK delivery offer.